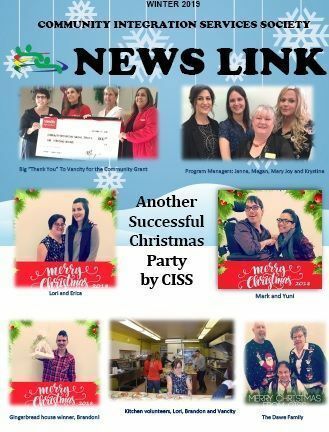 The 2016 CISS Christmas party went off with a bang! Despite the poor weather and not so great road conditions, the turn out to the party was spectacular! A big thank you to every one that helped setup the party and the cooks that served the wonderful food! Congratulations to everyone that won a gingerbread house, hope it tasted as good as they looked. Hope to see you all again next year and maybe even more.